Ask Brandon Column: What is Sustainability Consulting? 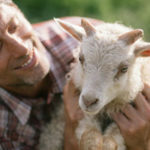 Organic Growers School provides on-site coaching and consulting in Western North Carolina and beyond. We are also available by video or audio call with clients outside of our practical reach. Sustainability consulting is a new category of consulting that helps folks make major or minor changes in their lives, homes, land, utilities, and systems to be more in line with conservation, biodiversity, and the values of regeneration and community. It can be as simple as switching over to efficient light bulbs or as complex as installing a 5-acre fruit and nut orchard that will mature over decades. The term sustainable means that something can continue indefinitely. The term consulting means supporting, inspiring, educating, and guiding. Our hope is to to support and encourage all people to pursue low-impact and regenerative lifestyles. And we have created this program to help make that happen. All over the country, there’s an upwelling of interest in self reliance, land-based living, and personal responsibility for our environmental impact. 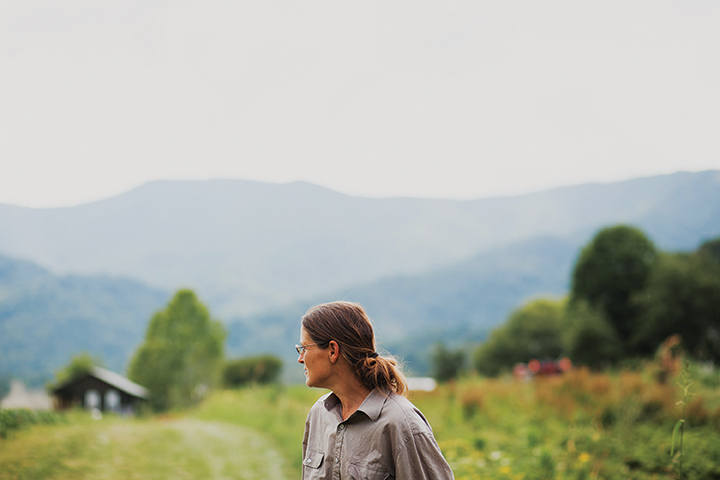 In fact, many folks move to Western NC to farm, homestead, and build community with food-, health-, and ecology-minded people. Yet for many of us, the idea of living more sustainably is new. Many of us just don’t know where to start. Sustainability consulting is useful if you are looking to increase efficiencies and health, decrease costs and waste, or just generally improve your quality of life from an ecological, economic, or energetic standpoint. Strategize methods for using available resources and working with challenges to move success. Our consulting team supports individuals and groups with most any aspect of land-based living—from homestead to farm—including referrals to area service providers. Additionally we help with interpersonal dynamics. We help individuals and groups define goals and identify next steps, including help with accomplishing a specific project. Our lead Sustainability Consultant has a background is in ecologically responsible systems including power production, waste management, water management, collection and storage, site design, small-scale food production, and overall systems thinking and planning. We help folks to develop more productive and efficient home- and farm-scale systems and businesses. How is this service valuable to me? It comes as no surprise to anyone that careful planning results in more successful outcomes. The same is true when designing ecological systems. Consulting helps folks analyze current factors, set goals, and strategically plan and design projects. Contact us at 828-214-7833 or Home-grow@organicgrowersschool.org. If you’re looking for more information, visit our Sustainability Consulting page. We look forward to hearing from you. Brandon Greenstein is the Home-Grower Program Director for Organic Growers School (OGS), developing new initiatives to provide services to home-growers. His background is in Renewable Systems, Earth Works, Energy, Water, and Permaculture, specifically providing consulting, design and technical services for the creation of integrated systems. He has been homesteading, including off-grid living and food production, in the western NC mountains for 20 years.